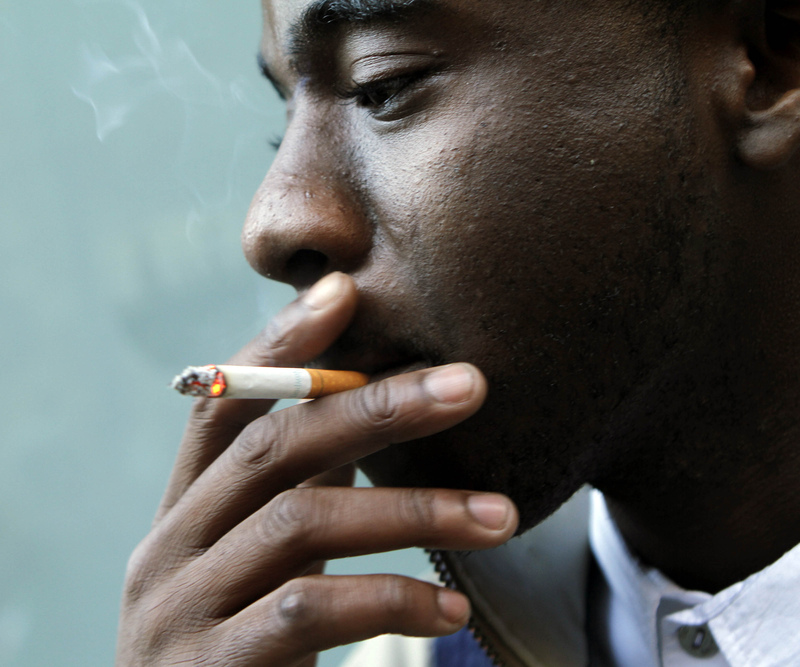 There has been a recent push at City College to force students who smoke to only be allowed to do so in designated areas. The school is in the process of making this a reality. Converting City College into a smoke-free campus has been a discussion topic for many years, but soon it may become a reality. 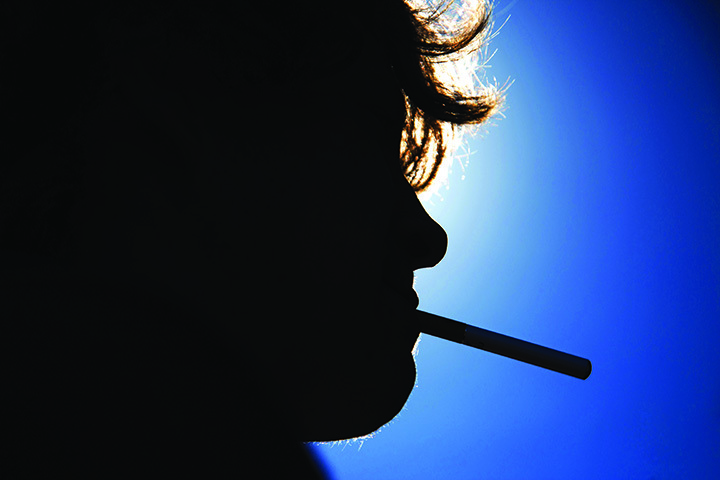 Campus police have received calls from students and faculty complaining about smoking on campus near doorways, which can lead to cigarette smoke billowing through the hallways and into classrooms. The U.S. is grossly obsessed with safety and regulations to the point that our liberty is in jeopardy and our rights are compromised. 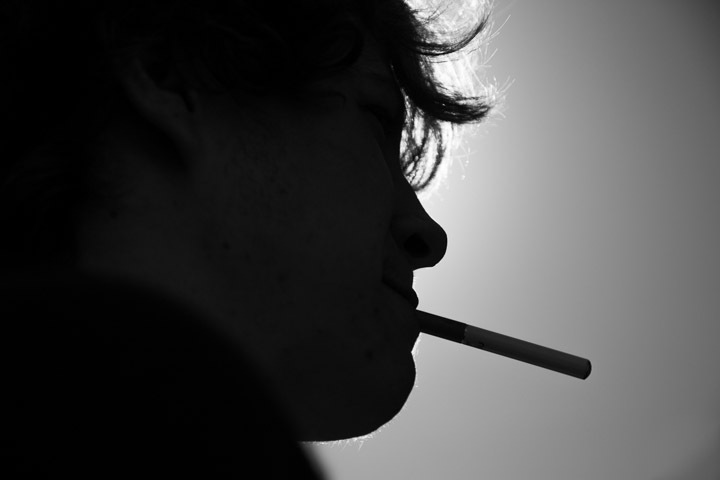 Prohibiting smoking on a public school campus such as City College is discrimination.